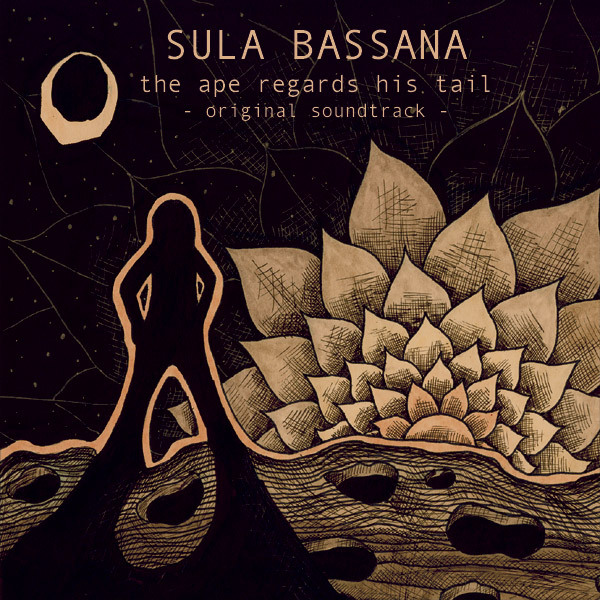 "The Ape Regards His Tail", out on Sulatron. CD in jewelcase. Sula's first soundtrack! almost 60 minutes of spacey and soft electronic/kraut music for the sci/fi film by Michael Yates. 2-LP version out on Pancromatic Records. Listen and/or download the album on Bandcamp! All music composed, recorded, mixed and produced by Sula. 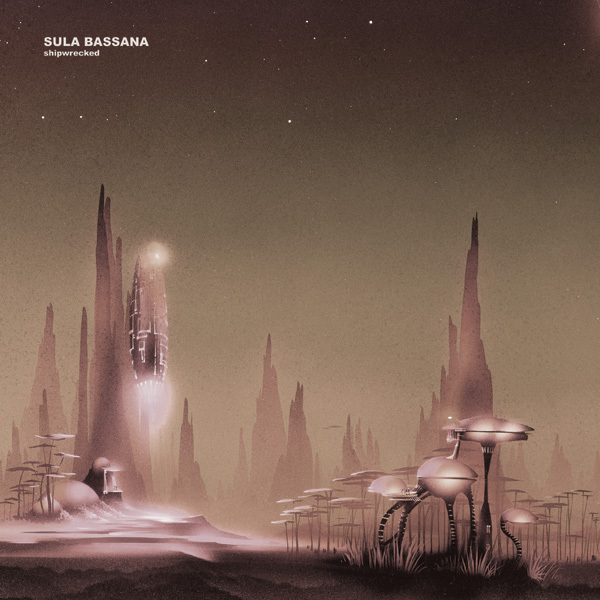 All instruments by Sula - Synthesizers, String Ensembles, Organs, Mellotron, e-guitar, e-piano. Mastered by Eroc. Cover by Lulu Artwork!. 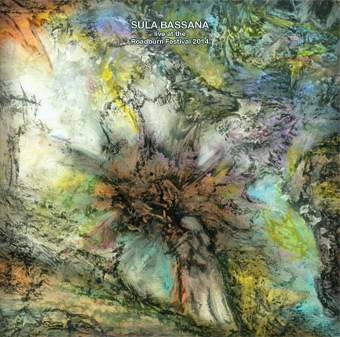 Sula Bassana - "Organ Accumulator". Electronic, ambient and krautrock. All songs composed and played by Sula. Cover by Lulu Artwork! Mastered by Eroc! Vinyl out on Deep Distance Records, UK! Coloured vinyl, lim. to 500 sold out! 2nd edition lim. to 300 on brown vinyl sold out too! 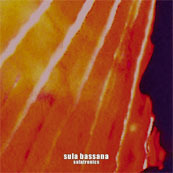 CD plus 3 bonustracks (Disappear EP) out on Sulatron Records. All music composed, recorded, mixed and produced by Sula. 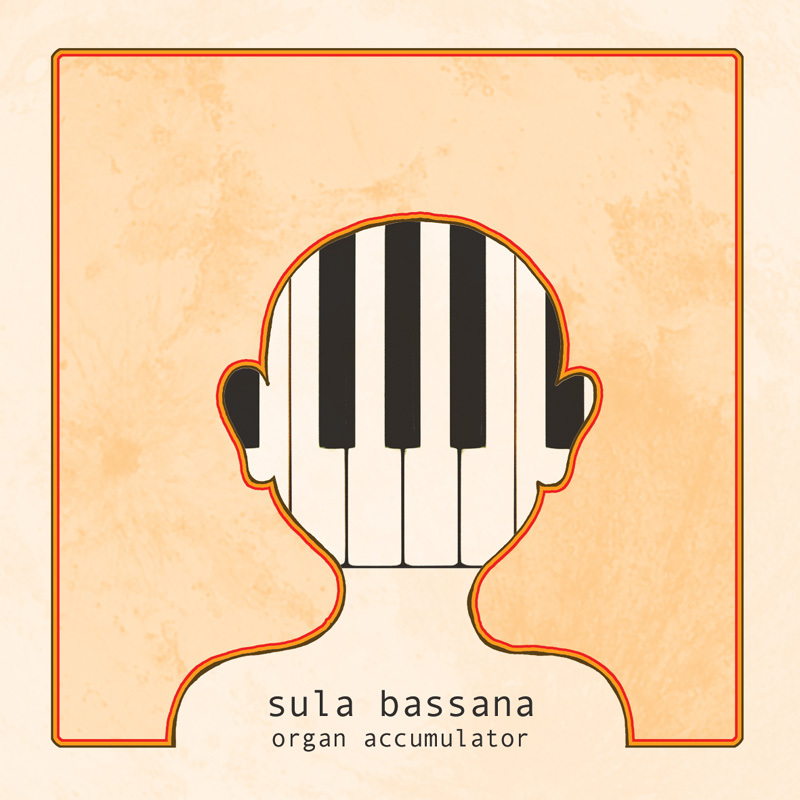 All instruments by Sula - Portable Keyboards, Organs, synthesizers, drummachines, guitar, bass. Electronic, ambient, trance and psychedelic. All songs composed and played by Sula. Cover painting by Frank Lewecke. Mastered by Eroc! Marbled Vinyl, lim. to 500! (sold out), CD in jewelcase. All music composed, recorded, mixed and produced by Sula. All instruments by Sula - synthesizers, drummachines, Sequencer, organs, Mellotron, guitar, toy mandoline, bass. All music composed, recorded, mixed and produced by Sula. 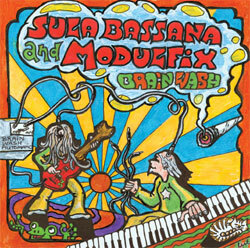 All instruments by Sula - Fender Strat; Roland, Moog and Korg synthesizers; drummachines; computer; mouthharp. Multitrack live recording. Almost the complete concert. Only the opener "Departure" missing. Vinyl on marbled 180 gr. wax, lim. to 777 copies. 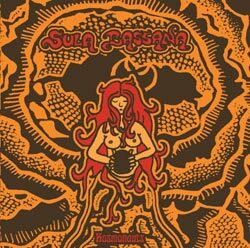 All songs by Dave Schmidt/Sula Bassana. Mixed and produced by Sula. Split-LP with 3AM (Chino Burga from La Ira De Dios, Peru). Released 2014 on vinyl-LP, limited to 300 black, and 200 coloured copies, on dutch label Headspin-records. Sold out! 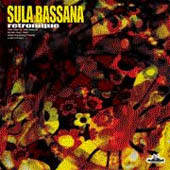 The Sula songsappear as bonustracks on this CD! 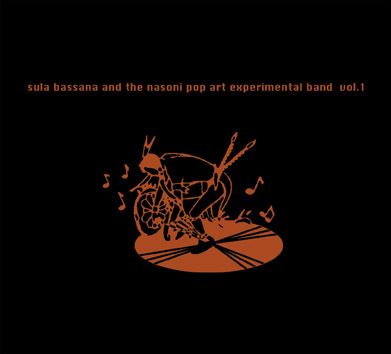 all songs (music and words) by dave schmidt/sula bassana 2013/2014. vocals and space echo in disappear by komet lulu. recorded, mixed and produced, guitars, fretless bass, drums, korg & moog synthesizers, philicorda, mellotron, minipops, vocals, toy-spiral, space echo, effects... by sula. Released 2013 on vinyl-LP, limited to 500 copies, on norwegean label Pancromatic-records. 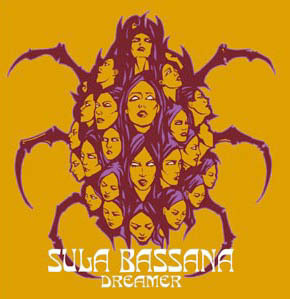 Sula Bassana - "Dreamer" CD/LP. 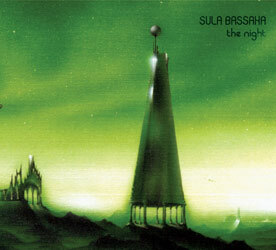 10 years anniversary of Sula's debut album from 2002. This is true psychedelic. All songs composed and played by Sula. Cover by Lulu Artwork! Mastered by Eroc! Sulatron-Records, November 2012. LP, 500 copies each on black vinyl (sold out) and green vinyl (sold out). All music composed, recorded, mixed and produced by Sula. 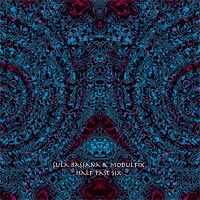 All instruments by Sula - Guitars; Bass; Drums; Roland, Moog and Korg synthesizers; drummachines; sitar; computer; vocals. CD and 2-LP re-press available now! Both limited to 500! Psychedelic and Spacerock. All songs composed and played by Sula. Cover by Lulu Artwork! Mastered by Eroc! Sulatron-Records, July 2012. 500 copies each on black and marbled vinyl, CD in jewelcase (sold out!). Drums in 3 and 5 by Pablo Carneval (ex Electric Moon), vocals in 1 by David Henriksson (The Movements). Electronic, ambient, trance and psychedelic. All songs composed and played by Sula. Cover by Lulu Artwork! Mastered by Eroc! Sulatron-Records 2010. Listen and/or download the album on Bandcamp!!! New vinyl edition (clear, lim. 300) out now! 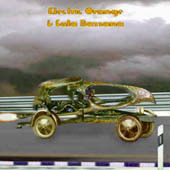 Featuring Silke Fugmann, aka Ellipopelli (Blumenwunder, Südstern 44, ex Growing Seeds, Weltraumstaunen) on bass, organ and vocals (and some special instruments in track 8); Jürgen Grunz (Johnson Noise) on bass; Chris Schwartzkinsky (Johnson Noise, ex Liquid Visions) on drums; Michaela Traxler with overtonesinging; and Sula Bassana on guitar, drums, organ and vocals (and some special instruments in track 8). Chris and Jürgen recorded some jams at holidays on the beautiful island Hiddensee (Track 2,4,6 & 7) and Sula plus Ellipopelli finished them. Elli and Sula where doing four more songs. After some weird problems (broken harddisk and erased tracks) the album was finished in december 2005. 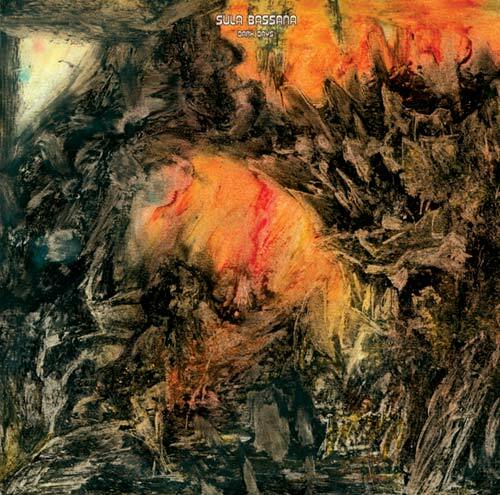 The debut LP "Dreamer" on Nasoni-Records, 2002. 180 gr.vinyl, fold out- and gimmic-cover, inlay. 800 on black vinyl, 200 on clear vinyl. Sold out! 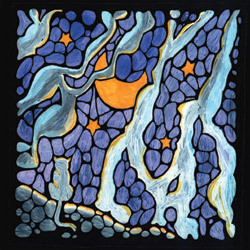 The first CD issue of "Dreamer" out on sulatron-records. CD-R, limited to 100 copies (sold out). Old electronic stuff. 3 looong and trippy tracks. Very soft instrumental music. CD-R, limited to 100 copies (sold out). New Sulatronics stuff! Spacey and powerful trance-ambient-electronic music. CD-R, limited to 100 copies. Deleted!!! 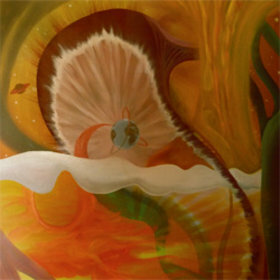 Re-released 2010 as CD with different artwork as "Kosmonauts"!!! 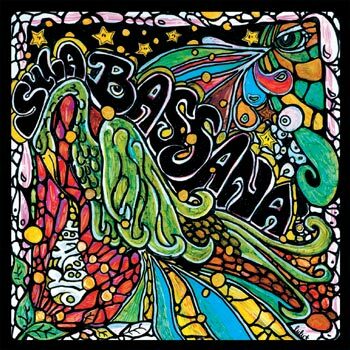 New strange and very dark electronic-album by Sula bassana and his friend Modulfix (known as Martin Schorn), the synthywizard of Zone Six. 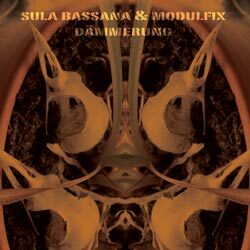 New electronic-trance- (and a little bit) rock album by Sula bassana and his friend Modulfix (known as Martin Schorn), the synthywizard of Zone Six. I did a more or less spontaneous jamsession with my friends Julius k. and Martin from Zone Six and some more at thursday night in a tent at freakWEEKnoEND-festival 2006. This is "spaced out" ambient, peaceful drones and strange freak-out-stuff. Double-CD-R, limited to 100 copies (sold out). Electric Orange did a session in 2002 without bassplayer. 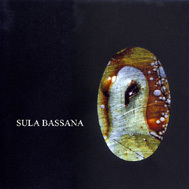 Sula recorded the bass in 2005. Krautrock with a psychedelic edge. Looooong tracks! 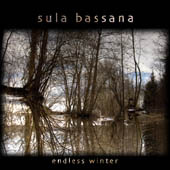 Sula Bassana "Endless Winter "
67 minutes of electric guitar-only improvisations. Moody and sad soundscapes, recorded with delays, fuzz, other effects, loopers and two amps. CD-R, limited to 100 copies (sold out). 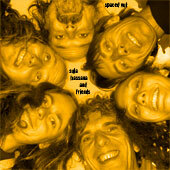 All music composed, recorded, cutted and produced by Sula at March 21st and 22nd, 2006. All music composed, recorded, mixed and produced by Sula. All Instruments by Sula - Roland, Moog, Korg and E-MU synthesizers; drumcomputer; computers; Gibson SG in Wegbeam; voices and flute in Paranoid?